Leather Seats, Bluetooth, Heated Seats, Memory Seats, Premium Sound Package! The just-right-sized Edge, with its daring styling, relaxed ride, and sizable cargo bay, is a crossover worth considering.  -Car and Driver This 2010 Ford Edge is for sale today in Rosetown. Get the versatility of an SUV with car-like driving dynamics with the Ford Edge crossover. It has a smooth, comfortable ride with room for five and generous cargo space to boot. The well crafted interior is appointed with quality materials and impressive technology. Thanks to its family friendly safety features, you can drive with confidence in the Ford Edge. This SUV has 112891 kms. It's white in colour. It has an automatic transmission and is powered by a 3.5L V6 24V MPFI DOHC engine. This vehicle has been upgraded with the following features: Leather Seats, Bluetooth, Heated Seats, Memory Seats, Premium Sound Package, Sync. Our Edge's trim level is Limited. The Limited trim adds some luxurious features to this Edge. It comes with leather seats which are heated in front, a memory driver's seat, SYNC with Bluetooth connectivity, SiriusXM, premium audio, a universal garage door opener, dual-zone automatic climate control, and much more.